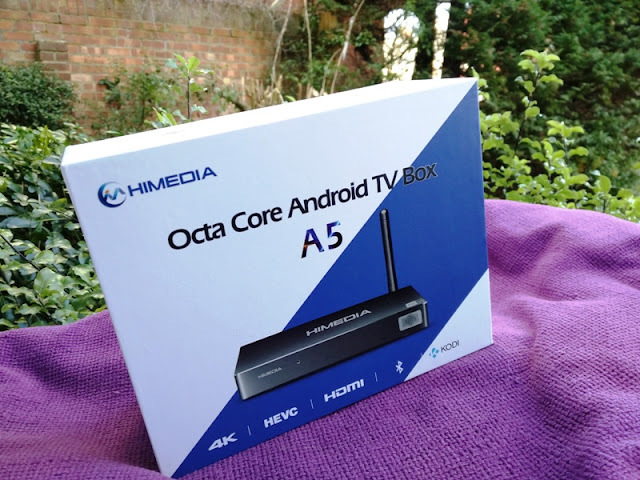 HiMedia A5 is one of the best TV boxes available right now for streaming HD content and 3D gaming! 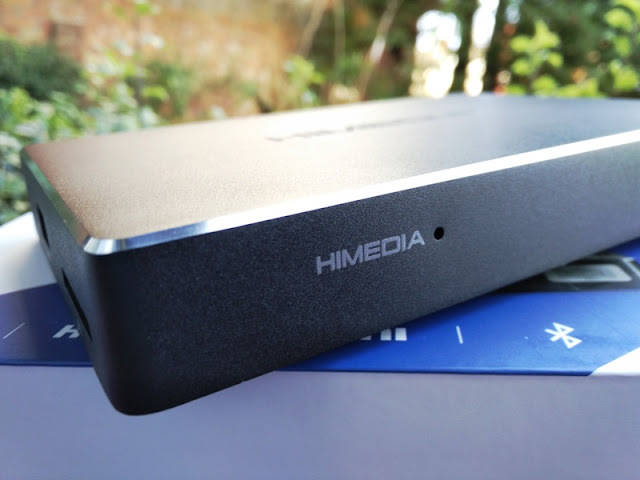 Himedia A5 TV box features the latest Amlogic s912 processor as well as 4K Support and fast internal storage. 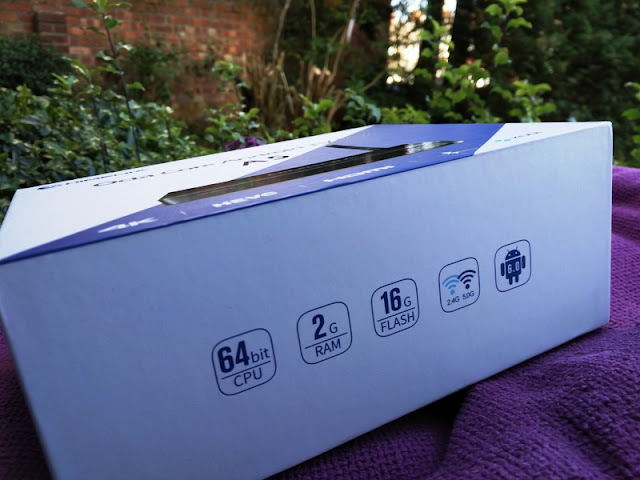 The Amlogic S912 processor has eight Cortex A53 cores (Quad core Cortex A53 @ 1.536 GHz + Quad core Cortex A53 @ 1.0 GHz) so you get two CPU clusters with four CPU cores for each. 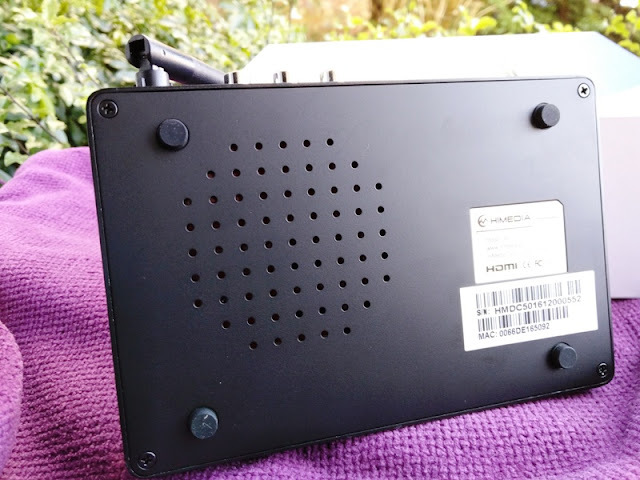 The A5 TV box features also the ARM Mali-T820MP3 GPU, which is a high-performing 3D gaming Graphics Processing Unit (GPU) able to clock 750MHz of speed. The rendering of 3D graphics/objects is aided by Direct3D (directx 11 FL9_3) and the OpenGL ES 3.1 3D graphics API (Application Programming Interface). 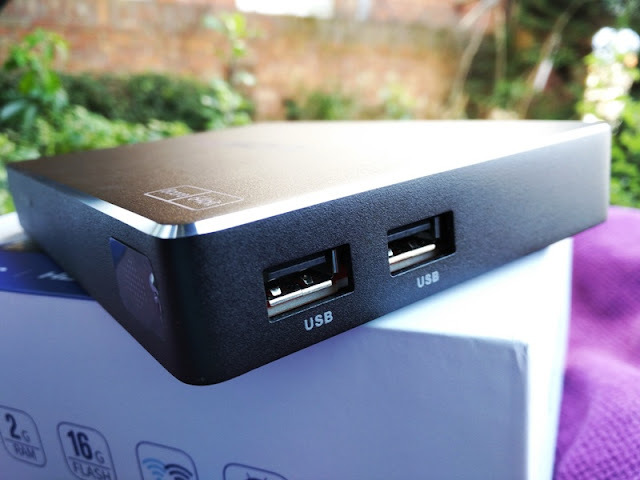 The A5 Amlogic Android media box also supports three HDR formats: HDR10 (10-bit color depth), Dolby Vision (12-bit color depth) and HLG (Hybrid Log Gamma) format. 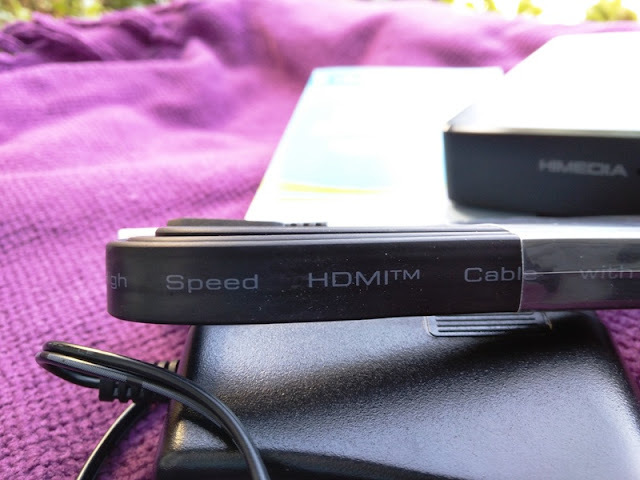 The latter allows you to watch live HDR content without the need of Blu-ray or a streaming service such as Netflix. 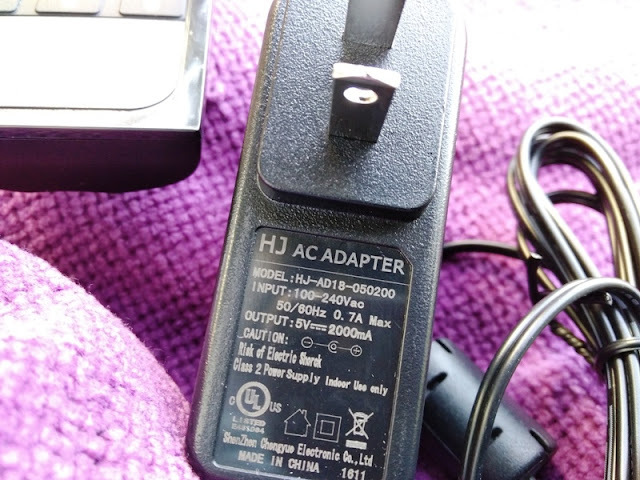 In terms of brightness on screen display, you get 1,000 Nits for HDR10 and 4,000 Nits for Dolby Vision. 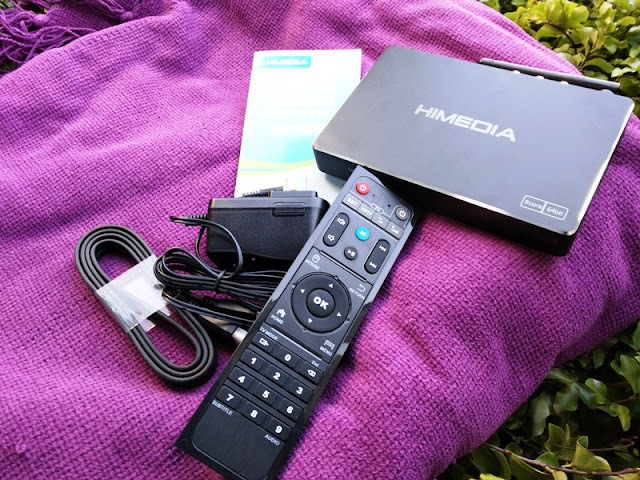 HiMedia's A5 64-bit Android TV box has 2 GB of physical memory (16 GB of internal storage), supporting both 16-bit DDR3/DDR4 and 32-bit DDR3/DDR4, as well as Mobile DDR and DDR2 (400MHz). 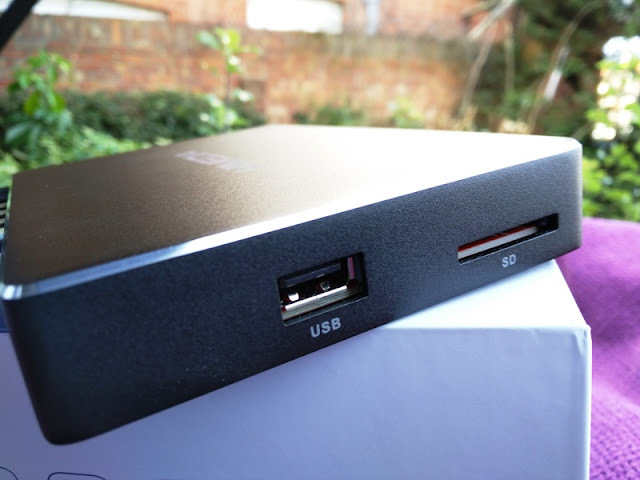 You also get built-in Stereo DACs, as well as several TV output options that include 4K2 HDMI 2.0a, 2K HDMI 2.0a, and Composite Video (CVBS or Composite Video Blanking Sync). 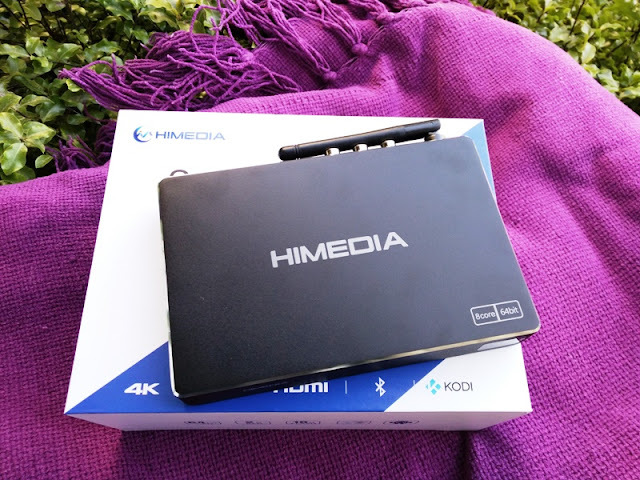 The HiMedia A5 Android box supports also 10/100/1000 reduced gigabit media-independent interface (RGMII) and 10/100M PHY, so it allows you to connect a Fast Ethernet MAC layer to a physical layer transceiver (PHY) and run it only at 10/100 speeds. 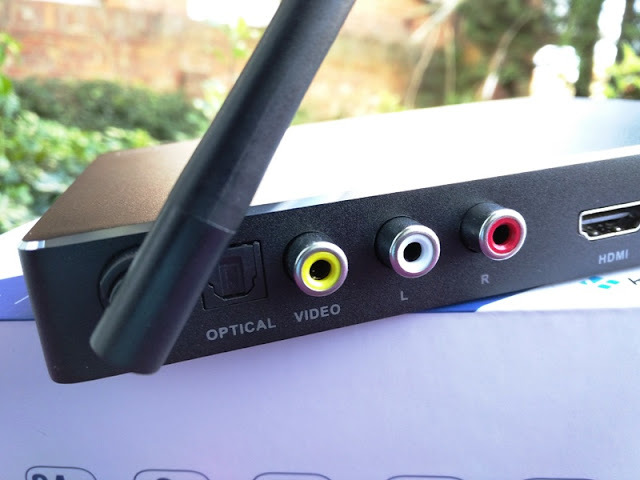 Video playback is smooth thanks to HEVC/H.265 hard decoding which enables the HiMedia A5 media box to decode faster via lower bitrate, lower video bandwidth and higher compression ratio (twice as much compression ratio compared to H.264/AVC). 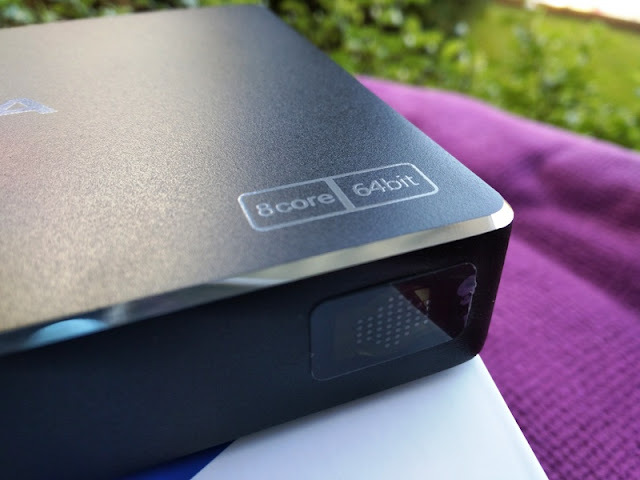 The A5 can handle 3D, 4K and 60 fps encodes, and even 4K, while simultaneously keeping file sizes low and including support for 10-bit color and high frame rates. 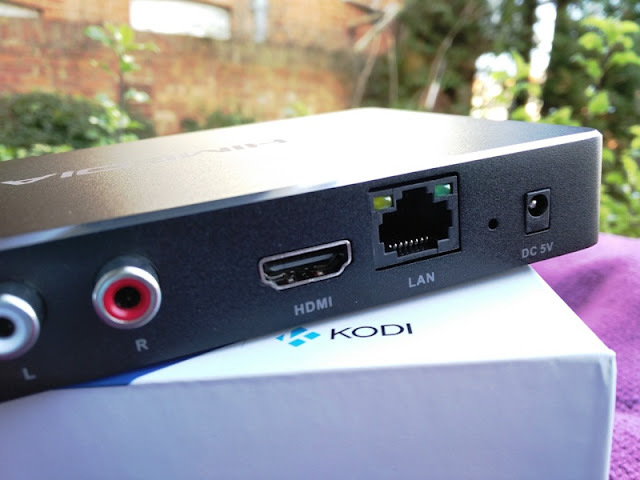 Video playback in KODI is smooth in regular 4K, VP9 4K, HEVC 1080p, while the gaming is very good also without lag nor drop in frame rate.